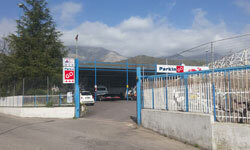 The car park at the port ParkinGO Cruise Formia is a franchising car park of ParkinGO's network. It offers an excellent service with competitive prices saving up to 70% from other car parks inside the port, great price/quality service compared to others and guarantees the maximum safety and reliability with an excellent customer service. 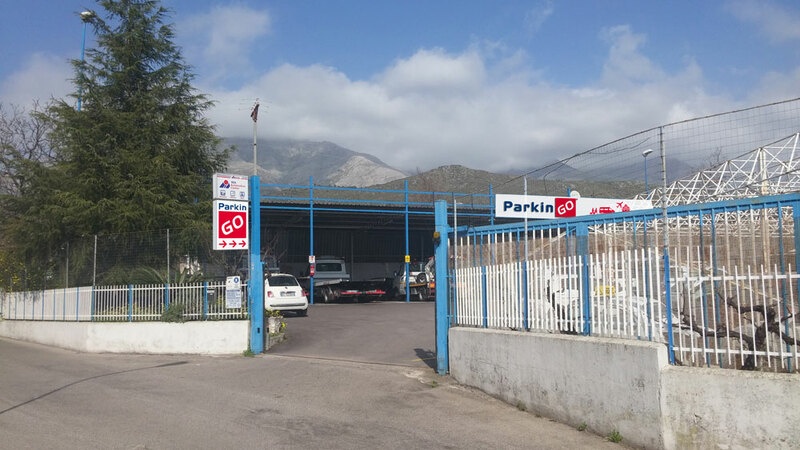 When booking you will receive a confirmation email with the instructions of how to get to the car park ParkinGO Port Formia, included in the price is the shuttle service to/from the port, fire and theft insurance, surveillance and security 24h.